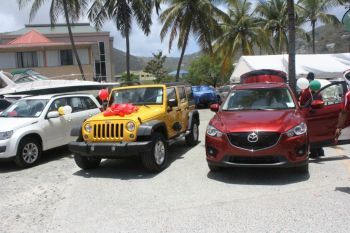 ROAD TOWN, Tortola, VI – Scotiabank BVI and Nagico Insurances yesterday May 2, 2015 held a pre-Mother’s Day car sale with a number of the territory’s top auto dealerships, including Burke’s Garage, VI Motors, International Motors and others, with a number of sales being closed. It was reported to be a flurry of activity as more persons than usual came out not just to browse but to strike deals and sign up paperwork. 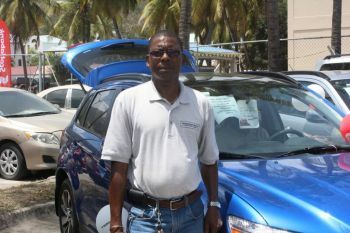 The sale took place in the Courtesy Car Rentals' parking lot opposite Scotiabank on de Castro Street in Road Town. Both Nagico and Scotiabank have extended their offers of special rates and conditions for making purchases on terms up to the end of June. He said the fact that it was the end of the month and that there wasn't a car sale promotion for about four months may have been responsible for the response by customers. “Probably that stirred some interest…I don’t know whether the election coming up [is also responsible], you know a lot of things could spur it on,” he said. “We are also giving a special today…if the person goes through the bank we will deposit $1,000 or in some cases $3,000 towards their deposit,” he added. 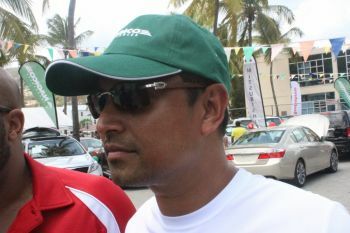 Speaking to this news site, Managing Director of Nagico Insurances Shan Mohamed said the response from the general public was fantastic. 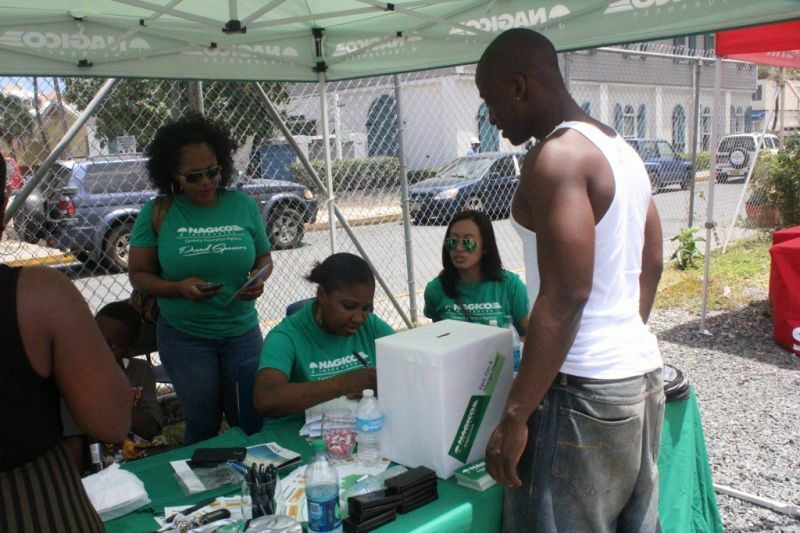 “We’re seeing a steady flow of persons from 9am until now and I am sure it will continue until 2pm,” he said. 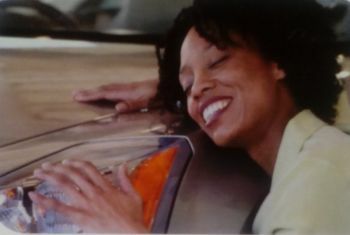 “So we’re quite pleased and the car dealers are quite happy. 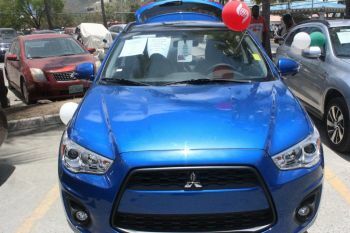 The indication from the dealers is that when they compared this with other car shows there is more activity here today,” he said. Speaking on behalf of Scotiabank, Branch Manager Ryan L. Best said there had been a steady stream of persons going into the bank, which though was not opened to the public, was facilitating the processing of applications for car loans on the spot. “It has been pretty busy all morning. We’ve had persons sitting waiting to be seen so we’re very pleased with the turnout so far,” he said. ROAD TOWN, Tortola, VI- One hundred percent (100%) financing, 72 months payment terms with low interest rates and $500 flat insurance rate for any vehicle purchased are some of the incredible offers that will be available at a pre-Mother’s Day car sale that Scotiabank and Nagico Insurances have teamed up for. 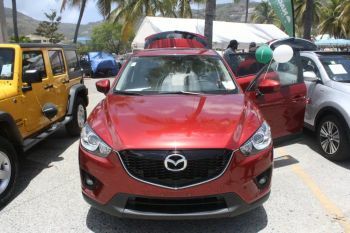 The promotion is slated for Saturday May, 2, 2015 in the Courtesy Car Rentals parking lot across from Scotiabank main branch on Wickham’s Cay, Tortola. 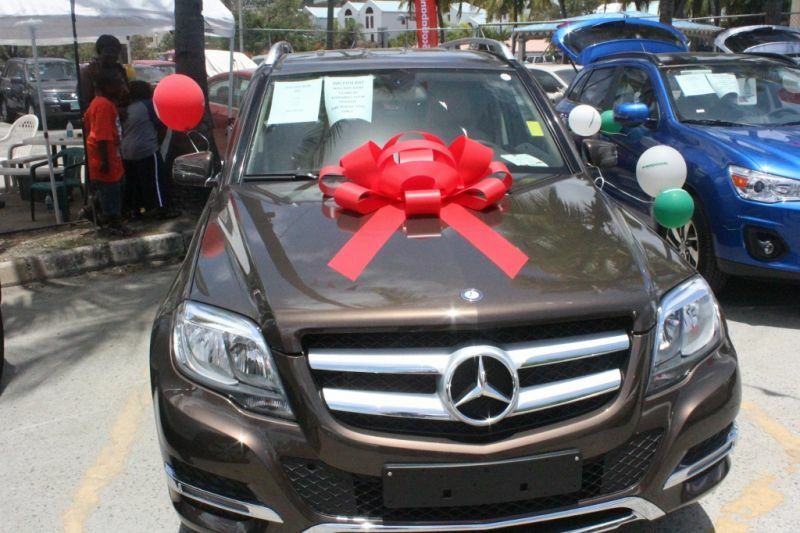 Sarah Hatcher, Compliance & Money Laundering Reporting Officer at Nagico who was standing in for Mr Shan Mohamed who is on leave, said two of the biggest organisations have joined forces to throw a big cars sale just before Mother’s Day. She said the two entities have managed to get a number of garages on board. 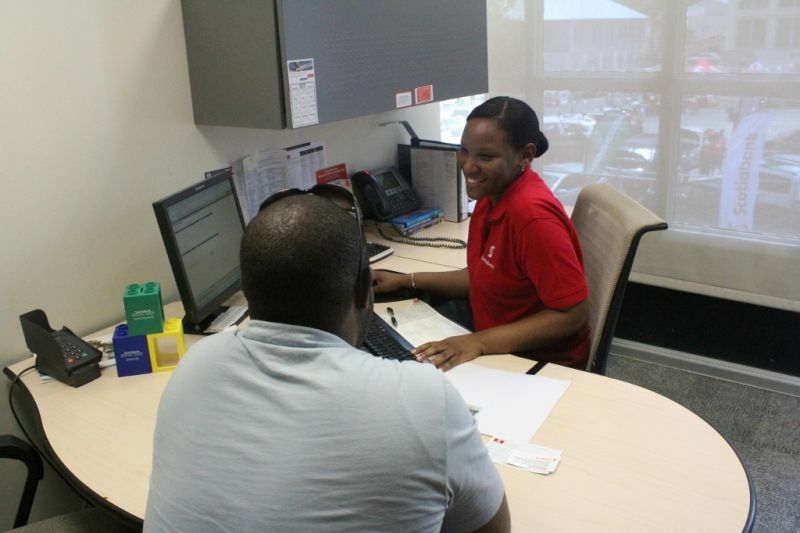 “Scotiabank will be offering 100% financing and low interest rates and Nagico will be offering heavy discounts on insurance premiums,” Ms Hatcher said. 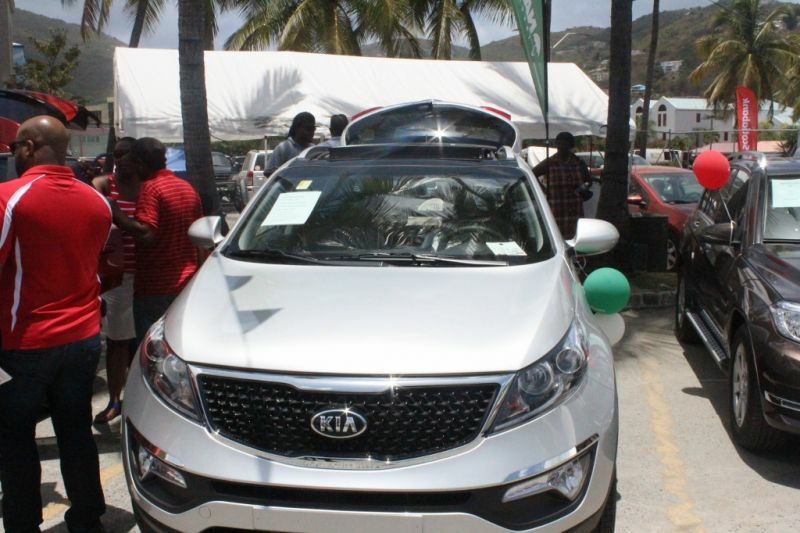 In fact, Nagico will be offering comprehensive car insurance coverage for just $500 for every car brought as part of the sale, regardless of the value of the vehicle. There will also be a raffle where lucky persons purchasing a vehicle as part of the promotion could win free car insurance for the year. 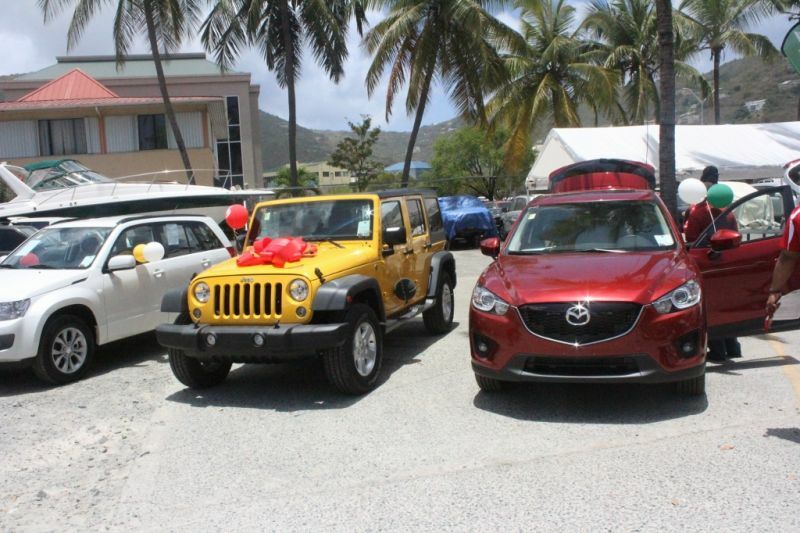 Noting that the economy isn’t exactly booming and persons may have challenges purchasing a vehicle, Ms Hatcher said the bright side is that a recovery may be coming and hence persons can have some confidence in making that car purchase. “We obviously recognise the challenges that people are facing in these times…We can see building going on, road works going on…a new cruise pier…This may be the time to buy a new vehicle with the expectation that a recovery may be coming. 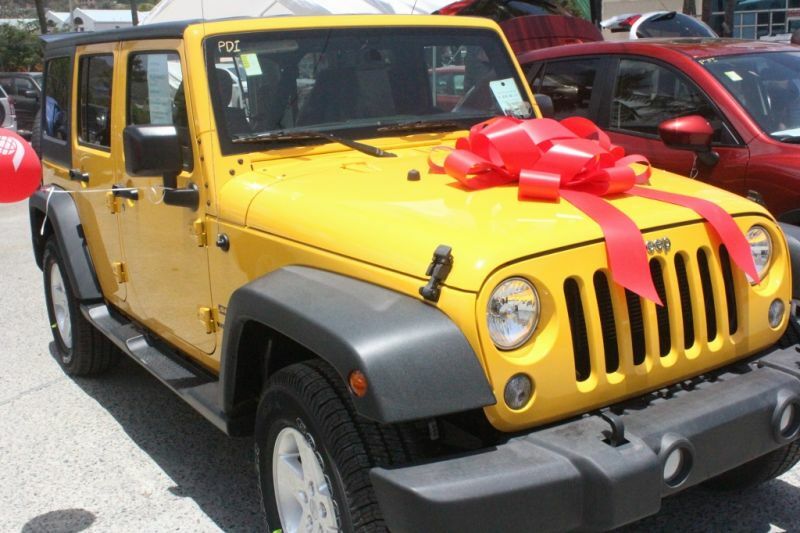 “But we understand that a car purchase can be an expensive one and that is why we are joining together to make a particular offer at a particular time. We understand that times are still challenging and we want to work together to help the community,” Ms Hatcher stated. Meanwhile, Mr Boynes said Scotiabank will also be offering financing for used vehicles during the promotion “with same hundred percent financing but up to 60 months payment terms”. 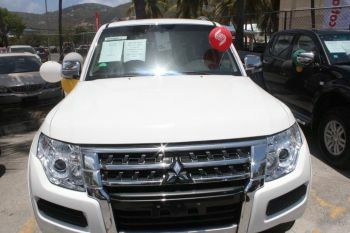 He noted there would be no restriction on financing on the types of vehicles, whether high end or low end. “The only restriction as far as the amount of financing is basically if you could afford to purchase the vehicle you are trying to find. Potential customers are advised to take full advantage of the promotion on Saturday May 2, 2015 and come equipped with two forms of ID, job letter, last two months’ payslips and to know exactly how much they may wish to make as a down payment to add equity to the vehicle they may wish to purchase. 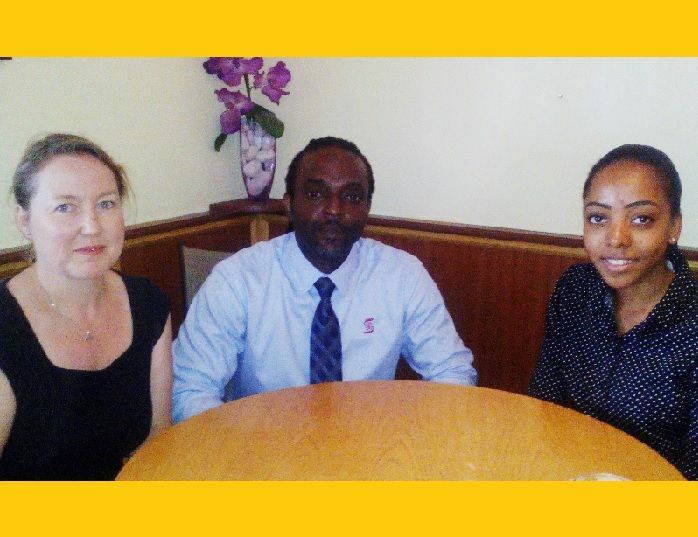 Those requirements apply to both expats and citizens of the VI. The problem is if I pay $25.000 for a vehicle one week later no one will want to give me that amount if i try to sell it. When will they host a big land/mortgage sale with the contractors and potential home owners? 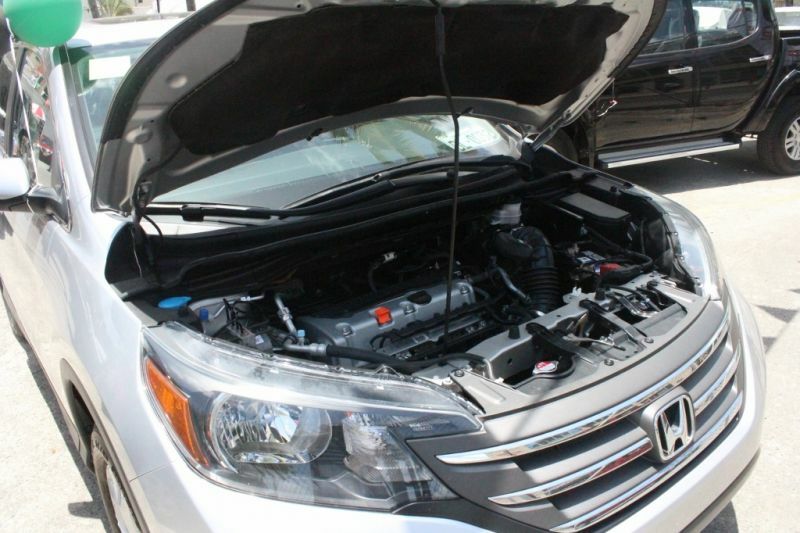 Will $500.00 worth of insurance really cover everything you need? @Schups Scotiabank held a Home Show in February.... You need to gather yourself and stay current. Home Show is not the same as Land and Mortgage promo.... If they have homes worth 500k+, they will require atleast 40k upfront ???? The simple man need to start from scratch in order to make the bank hold the land as collateral so they can all proceed with the project !!! Scotia use to be the only bank that use to edicate the ppl dem on what to do to get land and morgage. The heavy set woman manager i forget she name and my boy steve agustin had talk and tell us what we must do . All of a sudden scotia gone dead but it good to see they coming back to life with this one. I went to 2 of their home shows in the past, they need to start back again, that's my bank. I want to see them finance 100 percent for land and mortgage purchase then I will listen because all banks do is give you a hard time when it is time to build but all banks give practically give the car loans away! Why the Banks will fling 40k at me if I want to buy a BMW ..... But want me to sell my soul to them for a 40k piece of Land ??? The System boyyy !! !